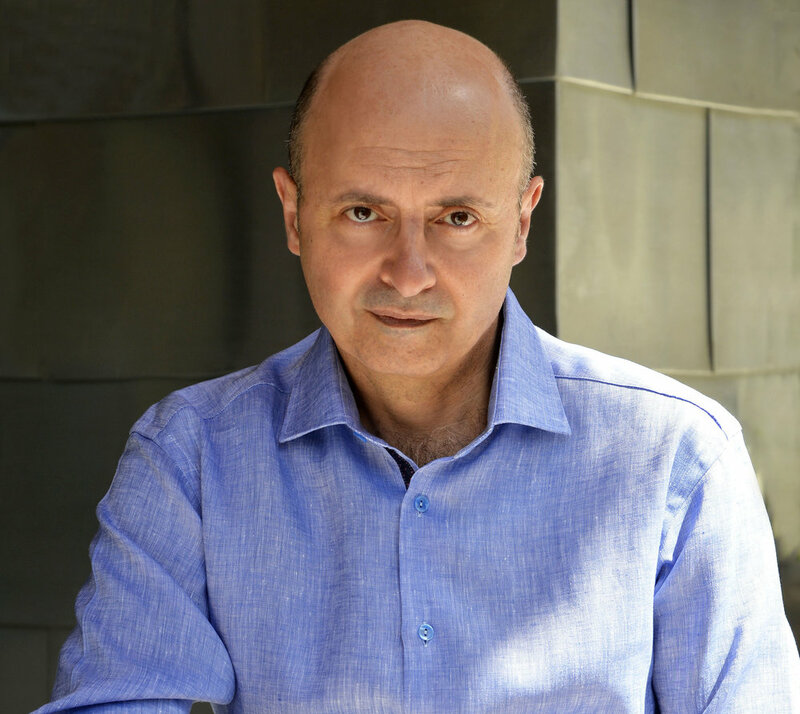 William Mougayar is a an investor, researcher, blogger, and author of The Business Blockchain (Wiley, 2016). He is an authority and direct participant in the crypto-technology market; and an advisor or board member to leading blockchain organizations, including Ethereum (former), OpenBazaar, Coin Center, Steem, Stratumn, Cofound.it and Bloq. He blogs regularly about the present and future of blockchains at Startup Management. 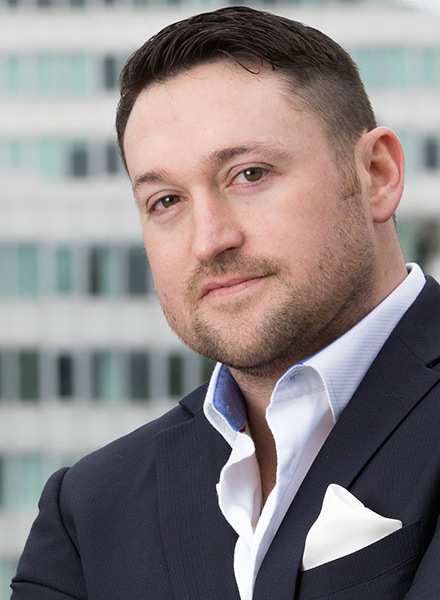 Kevin Hobbs is the CEO of Vanbex Group and Founder of The Genisys Project. He brings over a decade of management experience to the Firm after working in a variety of professional roles. He is interested in how Blockchain technologies innovate how business is done in the future.